UK recording artist Yungblud releases a brand-new track ’21st Century Liability’ today via Locomotion / Geffen Records. 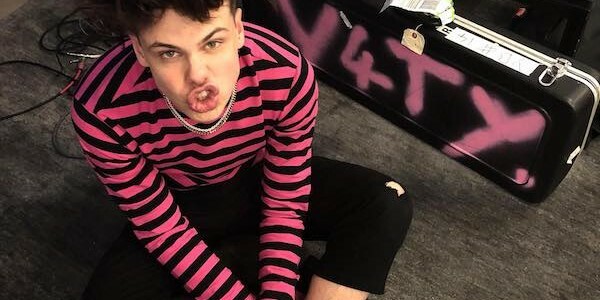 The song, the first new music from Yungblud’s forthcoming full-length debut out this summer, is available HERE. From Doncaster, (otherwise known as Dominic Harrison), released his eponymous debut EP to rave reviews earlier this year. With his frenetic take on alt-pop equally inspired by punk, hip-hop, and UK garage.